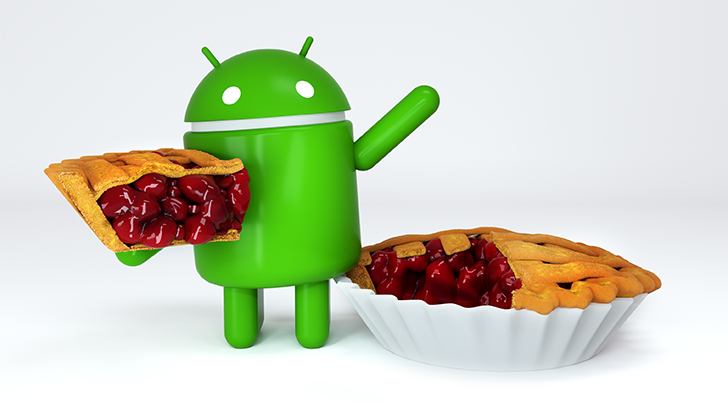 It looks like the rumors were off, and Google is releasing the latest version of the Android OS, Android 9 Pie, today. Amongst all the possible names we’ve heard it seems as though the company is merely going with Pie. Not the worst we’ve heard. After the past few months of betas, the official version is available today for many devices. This official version of Pie comes just under two weeks from the last developer preview we received. Today’s date is earlier than a recent rumor that the update would be available on August 20th, but still Google’s “early-August” timeline. Android 9 Pie comes with a host of new features from the last major update of Android 8 Oreo. Users should notice gesture based-navigations UI, AI predictive app actions, Adaptive battery, and Digital Wellbeing. Some features that were shown off at Google I/O 2018 still won’t be available today, unsurprisingly. Slices, a feature that shows relevant info from apps while searching, won’t be available until sometime this fall. Digital Wellbeing was a significant feature set talked about at this years I/O, which includes multiple services to help with personal and technological health. Digitial Wellbeing is the overarching name for functions such as Android Dashboard, App Timer, Wind Down, and the new Do Not Disturb mode. While we won’t get an official stable version of this feature again until fall, Pixel users can able to sign up for beta access today. Android 9 Pie can be installed today in a few different ways. Factory images have already been made available by Google and OTAs are also rolling out for Pixel phones soon too. Some of the other devices that were included in the Android 9 Pie beta should also be getting updates soon. As experienced from the beta periods, OnePlus is the first non-Google company to push the update. You can learn more from Google’s official blog post listed below. 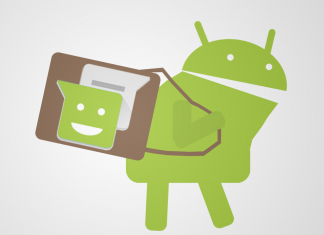 Let us know what your favorite new feature of Android 9 Pie! Are you (or even able to) using on your device right now? Let’s get to updating!